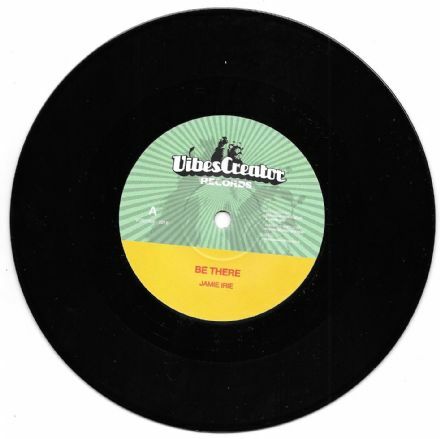 Jamie Irie - Be There / version (Vibes Creator) 7"
Track Listing / Description Excellent track from Jamie Irie hailing out of the Gloucester region. Dougie Concious provides the sonics, and Irie provides the harmonics. Superb dovetailed effort. This is a high quality release. Keep your eyes on Jamie Irie, plenty of works in the pipeline.